This is the first in an occasional series where I present something a little different. I have produced a series of postcards that recreate the classic Roses’ adverts from 1989. 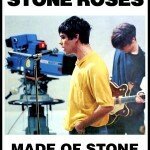 These were created to promote the Stone Roses’ debut album and associated singles. If you haven’t seen them, they were particularly iconic and helped to instantly set the Roses apart from their contemporaries. They have been recreated from those original adverts and reformatted to suit the standard 6×4 photo paper size. You can print your own postcard set and they look excellent mounted in a frame. 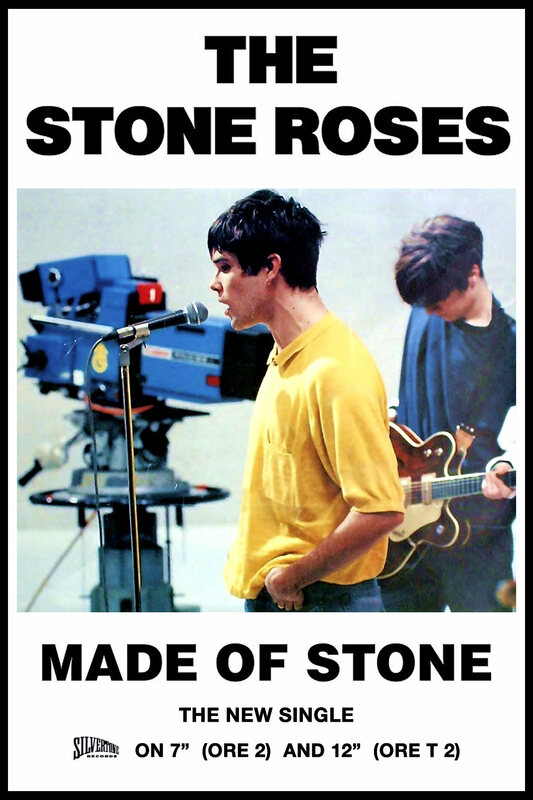 To start the series we have the promo material from the Made of Stone single release. The first image is the advert which appeared in the music press at the time. 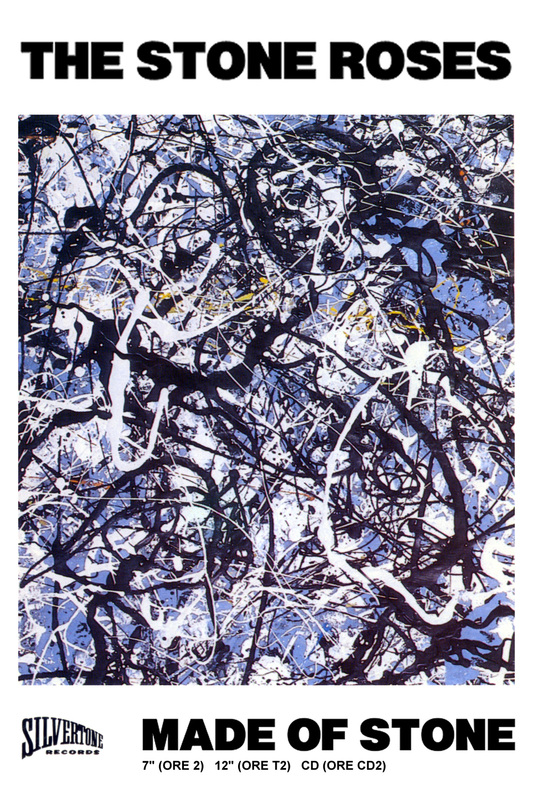 It features an image from the photo shoot that was also used for the debut album inner sleeve. The single was also advertised with promotional materials featuring the cover artwork from the single. 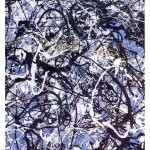 It was of course designed by John Squire and featured an image from his painting ‘Cody Calling’.